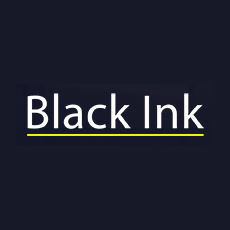 Black Ink is an analytics technology company featuring a Software as a Service (SaaS) product designed to enable businesses to measure, monitor and maximize marketing's financial contribution to the enterprise. EyeOn by Black Ink is uniquely designed for premier equipment manufacturers, distributors, territory managers and independent dealers to deliver more advanced consumer and professional customer insights. The solution reveals your surest path to higher performance and more profitable growth by uniquely analyzing both 3rd party and company product sales data to provide the universal truth about your customer, market, competitors, and dealers.